New music Tuesday presents the latest release by the legendary DJ/Producer Marco V on Fedde Le Grand’s Flamingo Rec. The track premiered just yesterday on December 1st and available now on Beatport! 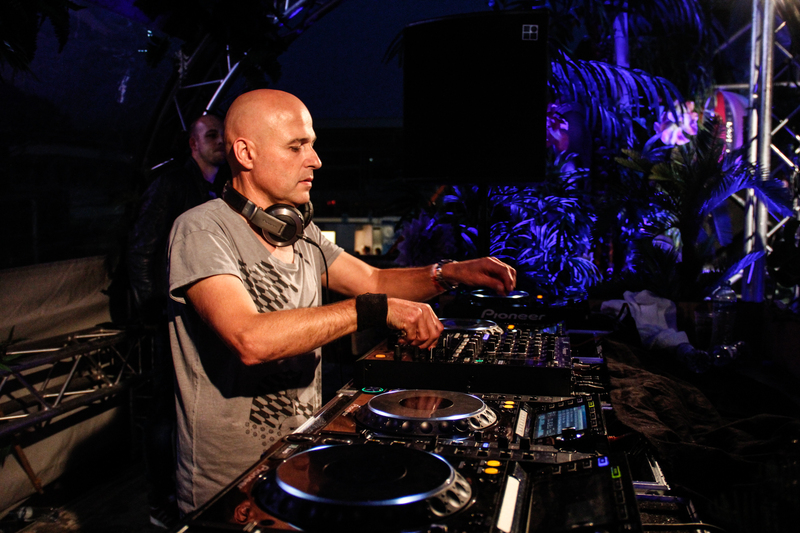 The Dutch electronic music producer Marco V has been in the industry for over 20 years with a music spectrum that includes tech, electro, progressive and big room house. Recently he jumped on board Fedde Le Grands Flamingo Recording to release his latest track Nashoba which includes remixes from Thomas Newson (Marco V’s son) and newcomer Jaden Daves.